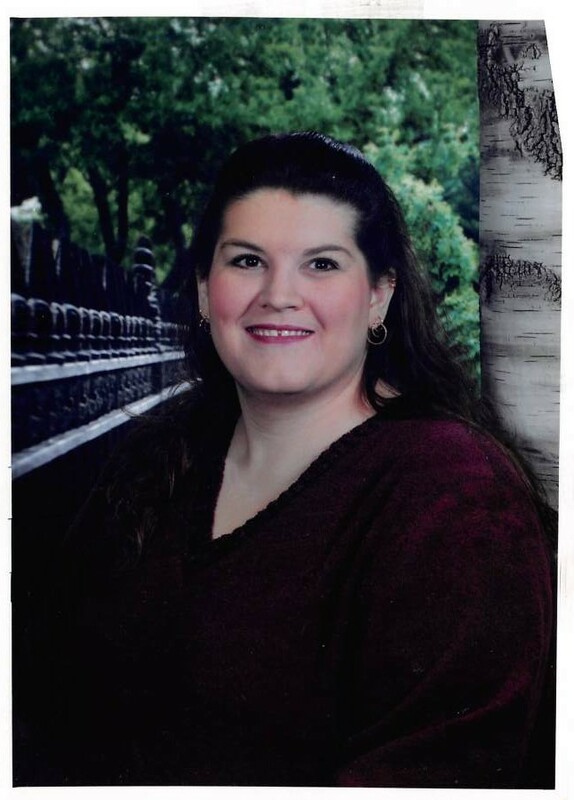 Mindy Dhoritey, 48, of Bellevue, Nebraska, passed away suddenly at her residence March 25, 2019. She was born September 10, 1970 at Little Rock, Arkansas. Mindy was a 1988 graduate of Judsonia High School and a 1993 graduate of ASU-Jonesboro. She obtained two Master’s Degrees in Education and taught 7th and 8th grade math at Bellevue, Nebraska Public Schools. She touched many lives and loved every one. She had a particular place in her heart for the Make-a-Wish Foundation, which she volunteered and supported. She also loved to scrap book and travel. She was preceded in death by her grandparents, and father, William Dhoritey. She is survived by her mother, Barbara Poe (Bill) and sister, Jill Allen (Albert) all of Judsonia; as well as the many lives she touched and friends she had. Visitation will be Monday, April 1, 2019 at Sullivan Funeral Care from 1 until 2:00 p.m. Graveside services will follow at 2:30 p.m. at Evergreen Cemetery in Judsonia. In lieu of flowers, donations may be made in Mindy’s memory to the Make-a-Wish Foundation.